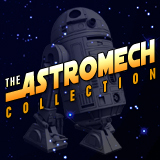 Well now that we are done with the Hyperspace Presidential contest, let's try to get back on track with some updates to the archives here at R2D2Central.com! First up is the new Saga Collection R2-D2 from the Battle of Hoth Collection. Note that these figures come packaged with a randomly inserted hologram figure, which of course I had to track down one of each packaged variant! Click the thumbs up top for more detailed shots! 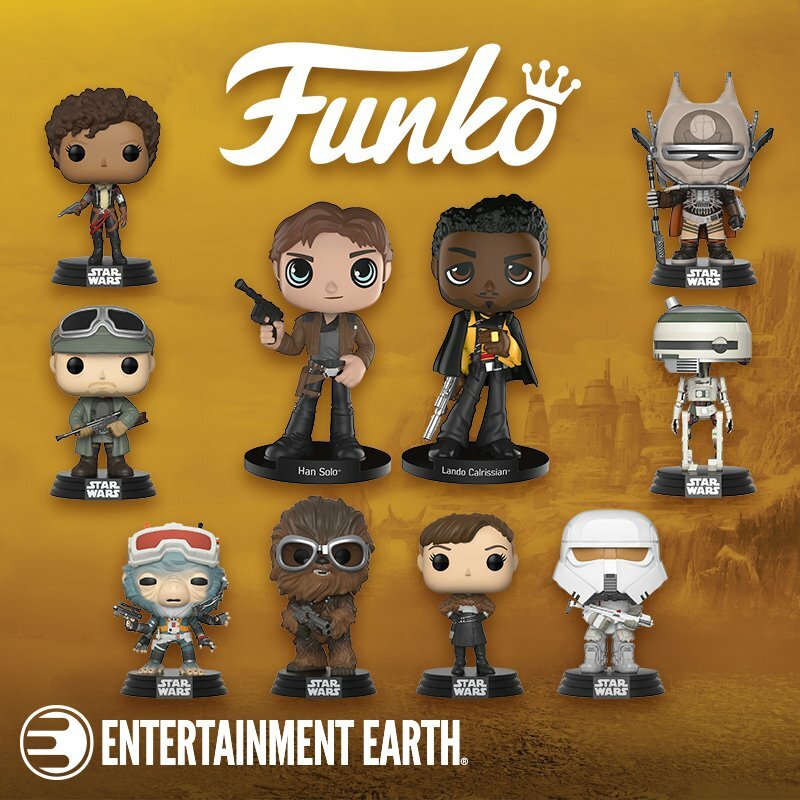 Rebelscum.com have posted a nice update to this wave of figures coming in 2006. 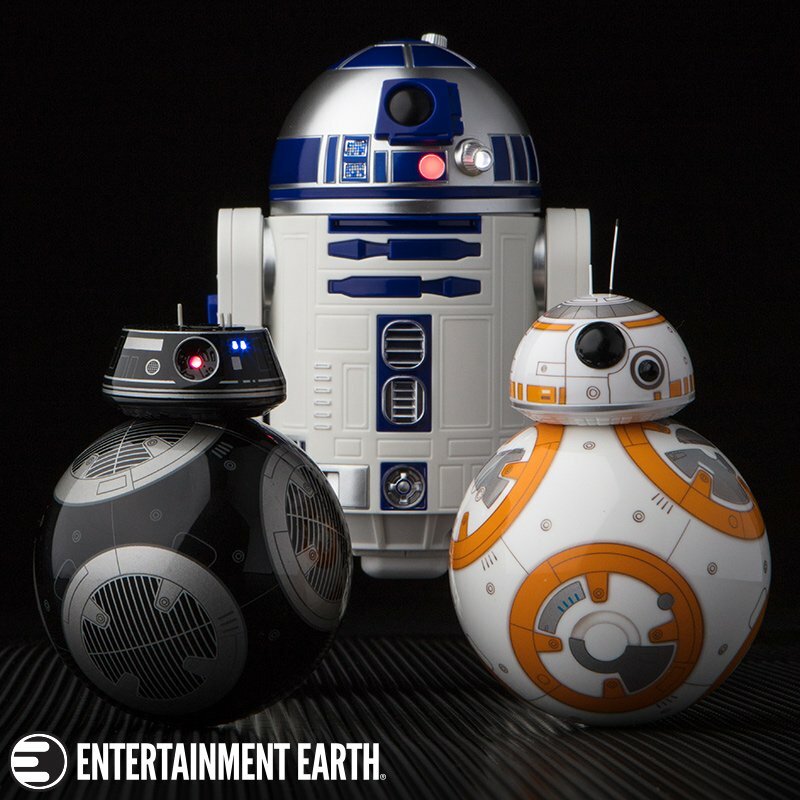 This wave includes SAGA 010: R2-D2 and as guessed is not electronic. Click here for pics and details of this upcoming figure and accessories! Here's a sneak peek at 2006! As the end of the battle on Hoth draws near, R2-D2 accompanies Luke Skywalker in his X-wing as he flees the remains of Echo Base. R2-D2 is a reluctant companion as the two travel to the Dagobah system. Includes electronic lights and sounds, plus random accessories to spread around the base. To view more from this wave of Hoth based action figures, please visit Rebelscum.com! Ok this box of tissues might be pushing it as far as R2-D2 collectibles go, but my good buddy Dan Flarida grabbed it for me at a public auction. 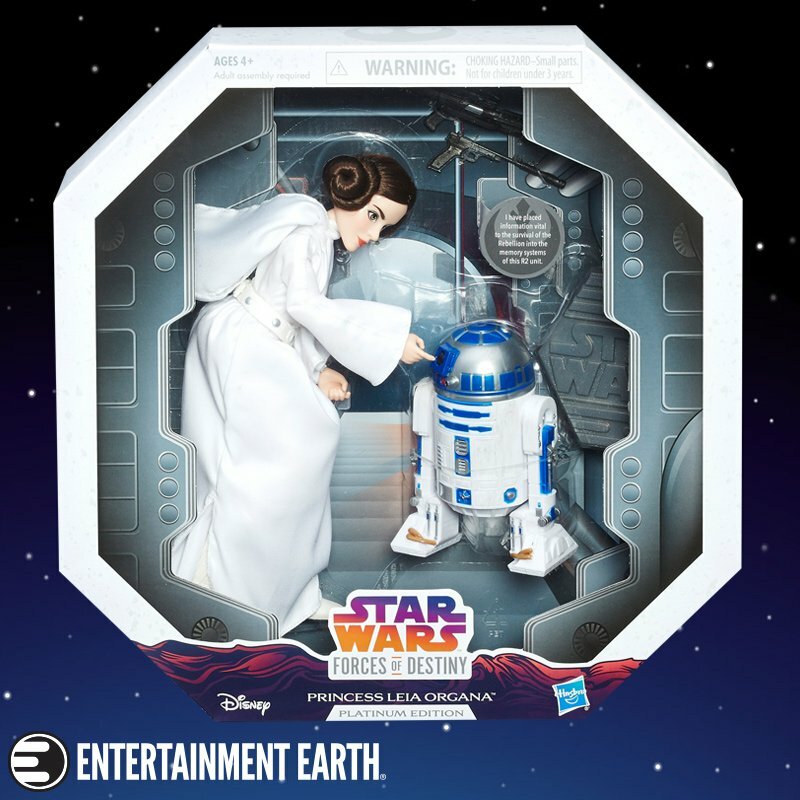 This box is from The Empire Strikes Back era and heavily features Yoda but as you can see, our faithful companion R2-D2 is trying to see what all the fuss is about by peeping in through the window of Yoda's Dagobah abode. 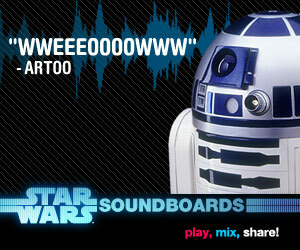 Today we're adding shots of the vintage R2-D2 with Sensorscope. Loose R2-D2 figures in really good shape are kind of hard to come by due to the paper sticker that wraps around his torso. The sticker is usually gunked up, torn or dirty from lots of wear and tear fighting the evil empire by 5-10 year olds back in the 1980's! I simply love all the Star Wars glasses that were offered by Burger King for the original trilogy. I'd love to see them return but I have a feeling that in this day and age, all we would get is plastic cups. I really do enjoy this cool piece though as it features R2-D2 with some golden droid that won't stop following him around.